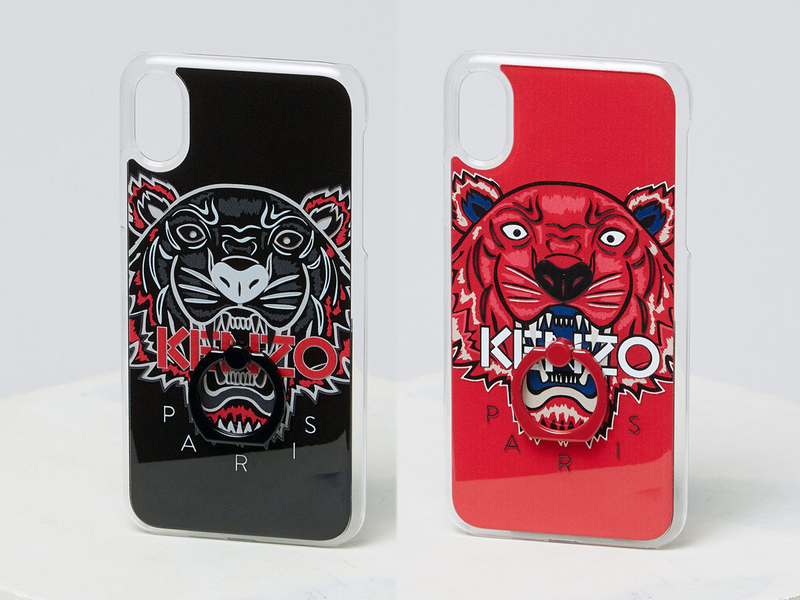 The lyrics ‘If you like it, then you should’ve put a ring on it’ must have been totally on Kenzo’s minds when they came up with this newish rendition of its popular iPhoneX case. Featuring their iconic tiger head motif, it comes with an additional ring fixed on where the N is. And while it isn’t the most groundbreaking idea, it certainly gives this iPhone case an added edge, and not to mention, function. The ring in itself has a great number of uses. You can slip your finger under so you get a better grip of the phone. Or, you can lift the ring up and rest the phone at an angle so you can watch all your dramas without straining your neck and back. You can expect four different colours that comprise Black, Faded Pink, Medium Read and Navy Blue, with a price point of SGD85. In other words, it’s affordable, functional and pretty stylish as well. So, what are you waiting for?